Personalise with monogrammed initials, a role (ie. best man) and a date that is special to you both. 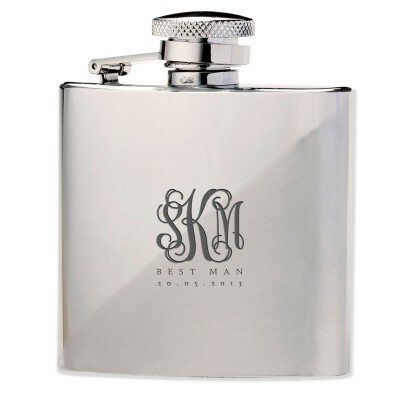 Great gift for your best man and ushers to say thank you for all their hard work on your special day.